Hidden Lake is lake living at its finest. 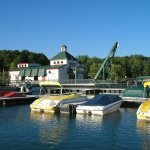 At the heart of Hidden Lake is the 110 acre all-sports lake where residents fill their summer days with water skiing, tubing, fishing or relaxing with friends on their pontoon. 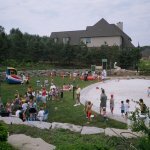 The Community Center is the area of Hidden Lake where all residents can enjoy the cabana, concession stand, amphitheater, private sandy beach and swim area. 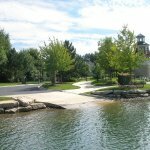 The entrance to Hidden Lake will take you through a quarter of a mile of a beautifully landscaped, park-like setting including a dramatic old world designed Gatehouse. 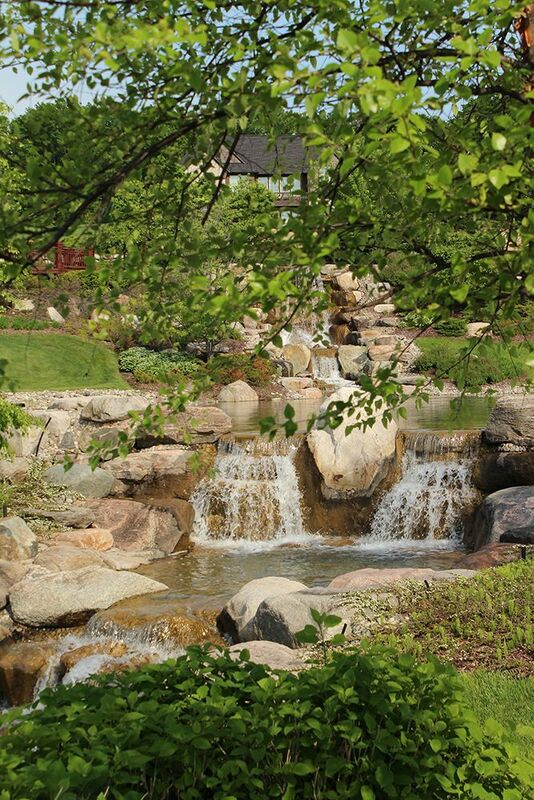 Garden features, ponds, waterfalls and view vistas are an integral part of Hidden Lake and are accessed from the 5 plus miles of walking paths and boardwalks that meander throughout the community. 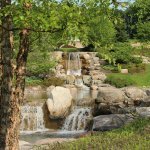 Thoughtful landscape design has mingled nature’s beauty with professional landscape planning to create many view vistas and gardens, all with a personality of their own. 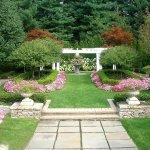 The gardens often become destination points for residents who enjoy an evening stroll or early morning jog. 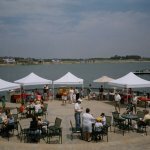 The Hidden Lake Community Association’s social committee, made up of resident volunteers, organize and plan a fun filled calendar of events each year. 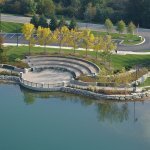 A variety of activities are planned such as a fishing contest, live music performances at the amphitheater, family scavenger hunts , children's picnics just to name a few. Each year’s events are different and meant to provide a venue for the residents to gather at the Community Center area and get to know each other. 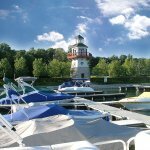 These events and activities create the resort-style feeling of living at Hidden Lake. It's simply a “fun place” to live! 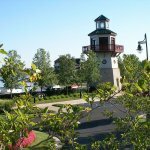 Hidden Lake is nestled in a quiet setting, but just minutes from major expressways making your commute to the Ann Arbor, Plymouth, Canton, Detroit or Lansing areas as carefree as possible.